The Essie Winter Collection is here! Which means it's time to catch a double-decker bus to swinging sixties London & slip on your tallest heels! A collection that consists of six warm shades - which are bound to bring all that glamour & fun to the "Party On A Platform". So what do you think about "Getting Groovy" this winter, with this flawless collection!? Relax and "Go With The Flowy", as you will be making the scene at the coolest clubs with these show stopping shades. 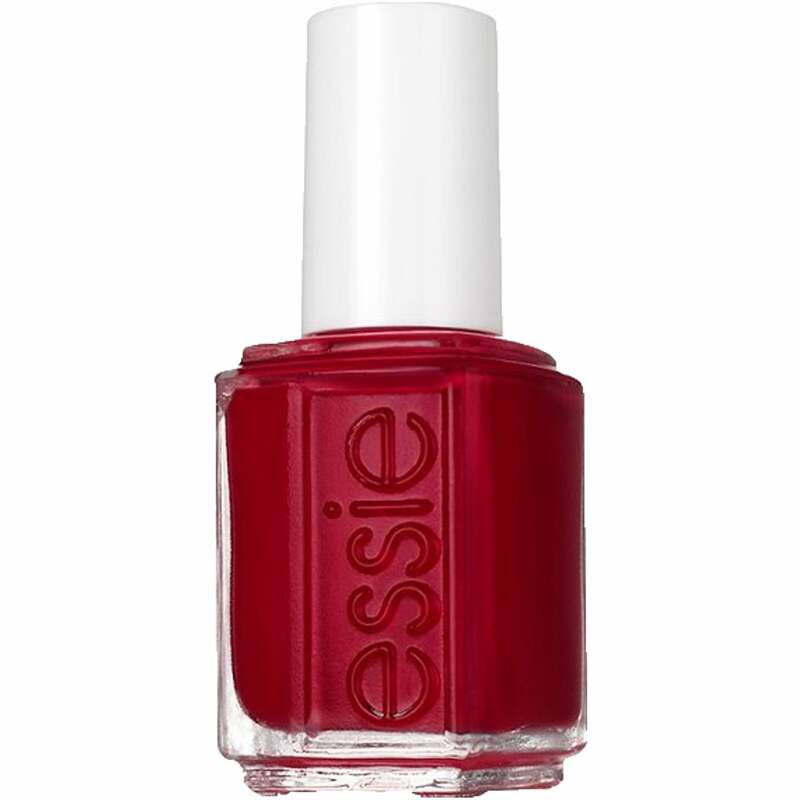 Essie nail lacquer in the shade "Party On A Platform" is an iconic garnet red cream. A collection inspired by the swinging sixties London. 6 warm shades, that are bound to add all the glitz & glamour to the party! To view the entire Essie Winter 2016 Nail Polish Collection, click here. Showing 2 of our total 5 reviews, with an average rating of 5 stars. Read all 5 reviews for Essie Winter 2016 Nail Polish Collection - Party On A Platform (1007) 13.5ml. Love nail polish direct will not buy my polish any where else, quick delivery, great price. This colour is a great red ideal for winter and summer also.This make also has a great brush, so easy to apply the polish. This is a great nail polish it needs two coats but it's perfect for the winter and Christmas.